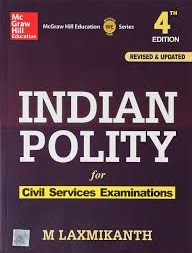 Hello Friends, Today we are sharing with you Indian Polity Book M. Laxmikanth Short Notes. These notes are compiled from M Laxmikanth Indian polity Book. This is very useful for many competitive exams like SSC CGL, CHSL, CPO, UPSC, IBPS, LIC, RRB and other competitive exams.